A form of immunotherapy that could get rid of a person’s allergy to peanuts is likely within five years, even as the condition appears to grow more and more common, a U.S. expert said on Thursday. Studies utilizing SLIT seem to be confirming the effectiveness and versitility of this technique. 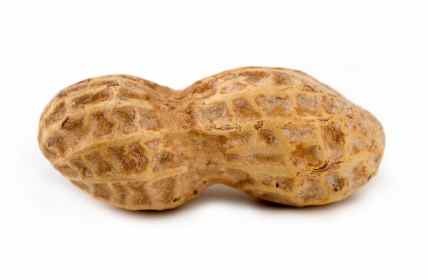 Peanut allergy often appears in the first three years of life, with the allergic reaction to eating peanuts ranging from a minor irritation all the way to a life-threatening, whole-body allergic response called anaphylaxis. Many children grow out of other food allergies such as milk or eggs, but only about 20 percent lose their peanut allergy. Dr. Wesley Burks, a food allergy expert at Duke University Medical Center in Durham, N.C., wrote in the Lancet medical journal that a solution appears to be on the horizon. “I think there’s some type of immunotherapy that will be available in five years. And the reason I say that is that there are multiple types of studies that are ongoing now,” Burks said. Ideally, such a therapy would change a person’s immune response to peanuts from an allergic one to a nonallergic one, Burks said. The bottom line is that this and other research continues to support the tenants of quantitative testing and dilutional escalating SLIT.